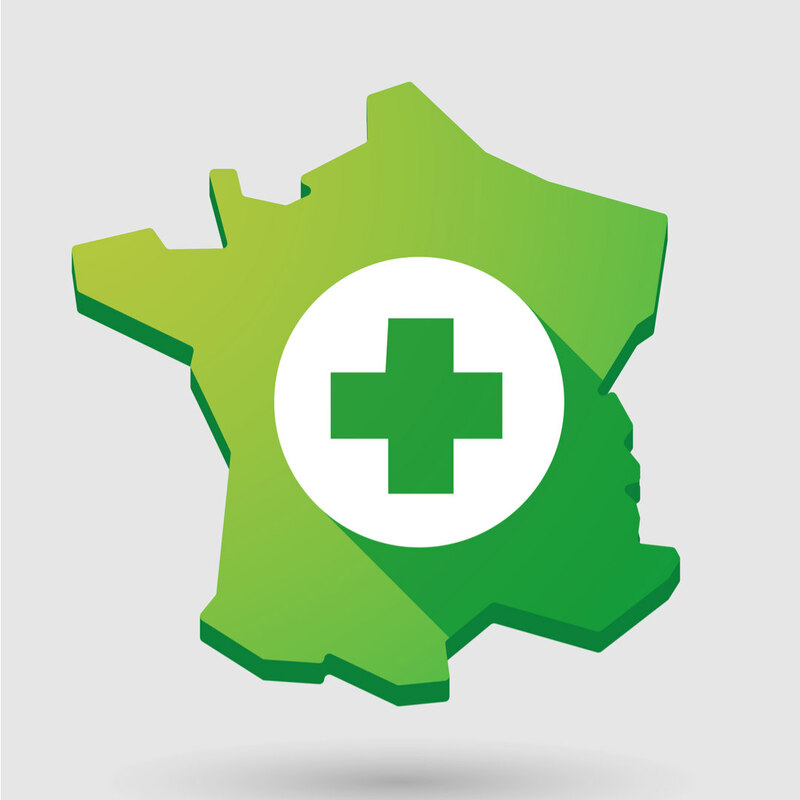 Would a move towards the French model of community pharmacy be good for the UK sector? 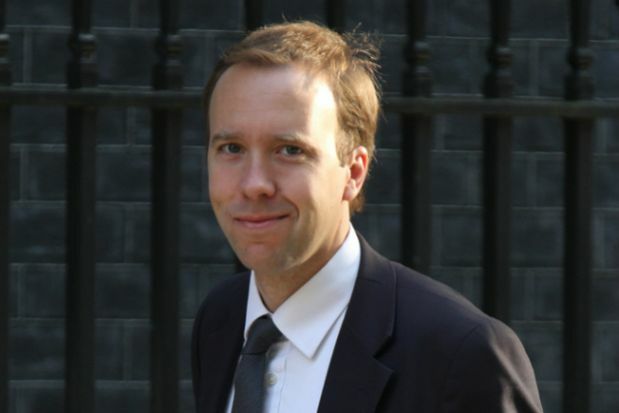 Since his appointment in July, when he replaced Jeremy Hunt as health secretary, Matt Hancock has rarely spoken about community pharmacy, and even then, only in the vaguest of terms. The sector only got a brief mention in his first speech, when he commited to investing “in primary care and community pharmacies so people don’t need to go to hospital”. It wasn’t until C+D spoke to Mr Hancock following a fringe event at the Conservative party conference earlier this month (October 2) – and specifically asked the health secretary where community pharmacy fits into his plan for the NHS – that he revealed he wants to focus on “prevention rather than cure”. Community pharmacists were left questioning Mr Hancock’s vision for the sector. “How can he suddenly expect a [UK] pharmacy model…to become a French model operated by individual owners?” one pharmacist asked on the C+D website. Another welcomed Mr Hancock’s comments, albeit with qualified optimism, saying they “would love to do more in-depth, valuable, patient-centred work – if someone is prepared to pay”. C+D asked the Department of Health and Social Care (DH) to shed some more light on what Mr Hancock’s vision for a “French model” means in practice. But the DH’s response – that pharmacy services on the continent offer a wider range of services than in the UK, and that it would be keen to see local pharmacies play a stronger role in the community – raised as many questions as it answered. What do French pharmacists say? 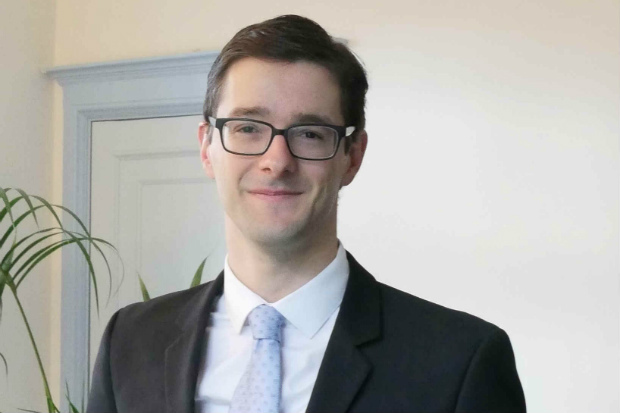 Luc Besançon, a community pharmacist in France and former CEO of the International Pharmaceutical Federation, says he believes the health secretary was “probably talking about the French model in terms of prevention in community pharmacy”. “Though [the model is] probably not as strong and structured as he may think it might be,” he adds. Community pharmacies offer services such as: needle exchange programmes; rapid testing for HIV, flu, high blood sugar and strep throat; as well as distributing colon cancer testing kits, and being set targets for generic substitution. The current health minister in France, Marisol Touraine, is a former head of the French equivalent of the UK’s National Institute for health and Care Excellence (Nice), and has placed a heavy emphasis on public health. Ms Touraine may have endeared herself to community pharmacists by lobbying to preserve the sector’s monopoly, by blocking moves to allow medicines to be sold in shops or other premises. “She is well informed, and you can see she has a strong public health policy approach – that may be why there is so much sudden interest from the UK,” Mr Besançon says. The government’s latest policy documents on public health were released just days after Mr Hancock spoke to C+D – although “I doubt he would have known that at the time”, Mr Besançon adds. They set out the ministry of health’s priorities for the country’s mainly centralised health service – and the role of pharmacies in meeting those priorities – in five areas: medicines management, health promotion, preventative health, collaboration with health authorities and other healthcare professionals, and preventing infectious and communicable diseases. Community pharmacy’s involvement in this last element includes piloting flu vaccinations in pharmacies. Previously the vaccine had been available from local doctors and nurses. Dr Serge Caillier, vice-president of the National Chamber of Pharmacists’ central council of employed community pharmacists, says he is “very happy” with the decision to trial pharmacy flu vaccinations – which are currently being delivered in four of the country’s 18 local health authorities, where around 100,000 people have been vaccinated. As a result, he feels “relations between community pharmacists and politicians are actually quite good. It’s possible to have a discussion with them”. The discussion clearly has been positive, as pharmacy owners have entered into a new three-year funding agreement with the government and health insurers. This will include three new clinical services: anticoagulation therapy and international normalised ratio (INR) monitoring, bi-annual consultations for patients with asthma, and a service that UK community pharmacists will be very familiar with, as it is similar to medicines use reviews. Under the deal, pharmacies will still be paid primarily for their dispensing activity – with an increase in the fixed amount paid per line of the prescription. In addition, pharmacies will be paid a supplement for specific cases that require more focused care, such as elderly or very young patients. Pharmacy owners have also negotiated an income guarantee that protects their revenue for the duration of the three-year transition period. “That’s a way for the transition period to be more positive,” Mr Besançon explains. “Over the next three years – starting in 2018 and finishing in 2020 – they are transforming the remuneration model into something that is less connected to the price of the medicine. So any time the government cuts the price of a medicine, there will definitely be less impact [on pharmacies]. 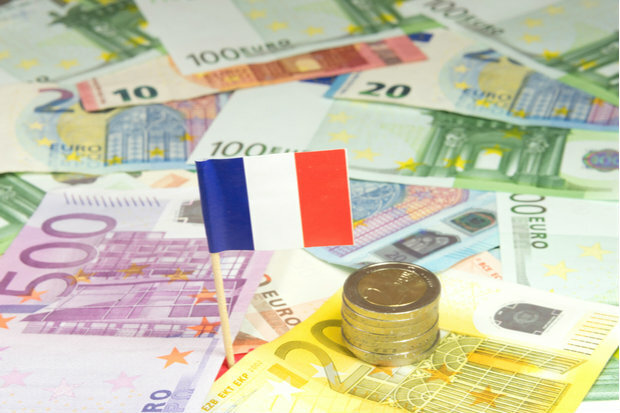 The new deal will bring the funding model for pharmacies in France more in line with that of doctors, Dr Caillier explains. But he tells C+D that he is yet to make his mind up about the newer, more public health-focused services that Mr Hancock may have been alluding to in his comments to C+D. A supportive health minister, positive relationships with politicians, a progressive funding contract and a push for more clinical services. It’s easier to see why a move towards a French model might appeal to some community pharmacists, as well as the health secretary, in the UK. Would you like to see UK community pharmacy move towards a French model? Luc Besançon doesn't seem to share Hancock's optimism, and I for one, trust a Frenchman's pessimism. This is what's going to happen. Mr Hancock will say pharmacists need to be like the French and offer more services because it provides more value for money. The GPhC will say yes that's grand because it'll make pharmacists look valuable and super cool. And then when it comes to the ownership bit, they won't want to break up chains as citing something about complexity and the benefits large multiples provide to patients and staff. Then we ask, of course, who's going to pay for it, Mr Hancock will say we have an insider who tells us pharmacists and pharmacies are rolling in money. But we can't tell you who is or what was discussed because reasons. To achieve these proposed results incentives must exist. If the government wishes to enter a preventative model it would be far better to employ pharmacists directly to promote healthy living and get patients to embrace a more proactive approach to health. This would require empowering individual pharmacists who are currently in a state of impoverishment i.e. breaking the cartels of Boots et al and allow individual pharmacists to earn a decent living. Until the structural issues are resolved these new policies will fail. MUR is the prime example where pharmacists were supposed to review and help assist patients. Unfortunately due to clawbacks head office decreed the need for MUR's to cover the gap in fall in revenue. Consequently, it led to a fall in standard as pharmacists are compelled to review anyone they can get to fulfil their quota. Now LHB has reacted by using target MURs. Thanks for following up on my original comment. I can see that French pharmacies are indeed more highly valued than here. As the French say “Qui vivra verra”. Whether Mr. Hancock will follow through "time will tell". Yes. I think it will definitely be good for pharmacists in the UK in more ways than one. For example, there is likely to be more remuneration for pharmacists and a better chance for pharmacists to own their own premises instead of working for a chain or entrepreneurs. It will also help to improve the clinical skills of pharmacists.